U.K. agrees to pay up to €55 billion to exit E.U. 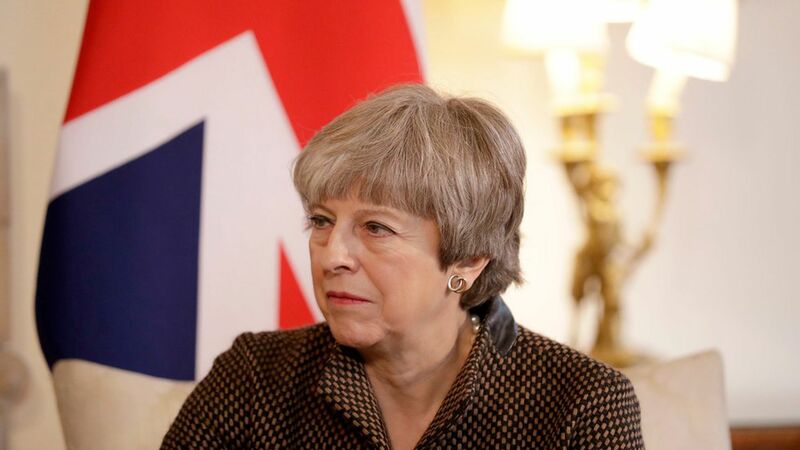 The United Kingdom has agreed to pay the European Union somewhere between €45 billion and €55 billion as a part of its Brexit "divorce bill," according to The Telegraph's Peter Foster. The exact amount will be "left open to interpretation" in order to allow Theresa May's government political cover when presenting the final plan to the British public. Why it matters: May will risk backlash from hardline Brexit supporters in her Conservative Party by agreeing to such a massive bill for Brexit. But the agreement will allow the U.K. and the E.U. to focus on the two huge issues still hanging over Brexit — the sovereignty of the European Court of Justice for E.U. citizens remaining in the U.K., and the border between Northern Ireland and Ireland.